Though they only began working together recently, Xabi Aburruzaga and Aitor Uribarri have been playing music their entire lives. 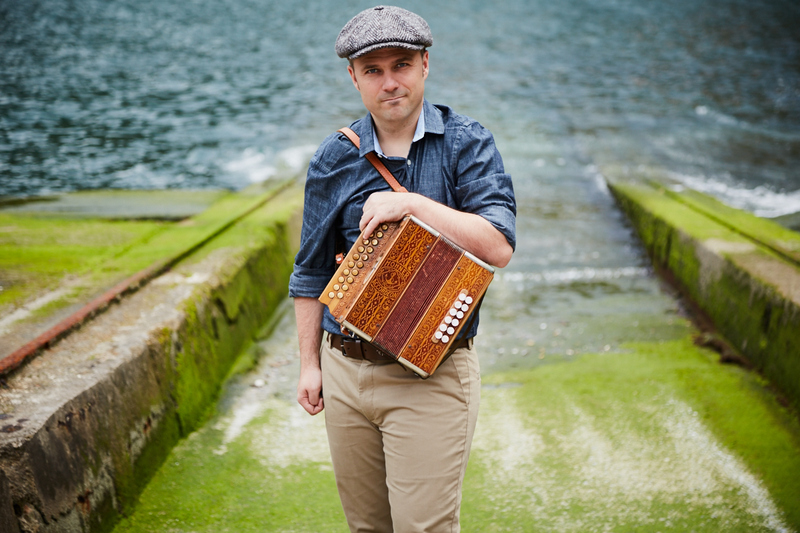 Xabi is a world-renowned accordion player, extending his talents into a music school that he owns and operates in the Basque Country. He has traveled extensively playing with various musicians and creating new Basque music with influences from around the world. Aitor’s skills on pandero (tambourine) defend the old traditions of the Basque Trikitixa (traditional accordion & tambourine duo), but also extend through to the original pieces created by Xabi. Their friendship also adds to the duo and extends to the audience through their flawless performances of both traditional and contemporary Basque music.